Behind the Z's — Z&Z – Za'atar – Eat. Good. Za'atar. We’re the Dubbaneh brothers, and with the support of our family, we started Z&Z: a Middle Eastern foods company with a focus on za’atar. We started in 2016 with one simple mission in mind: to share the bold flavors of za'atar with the rest of the world, infused with the love and hospitality of Middle Eastern culture. We’d always toyed around with the idea of starting a food business. 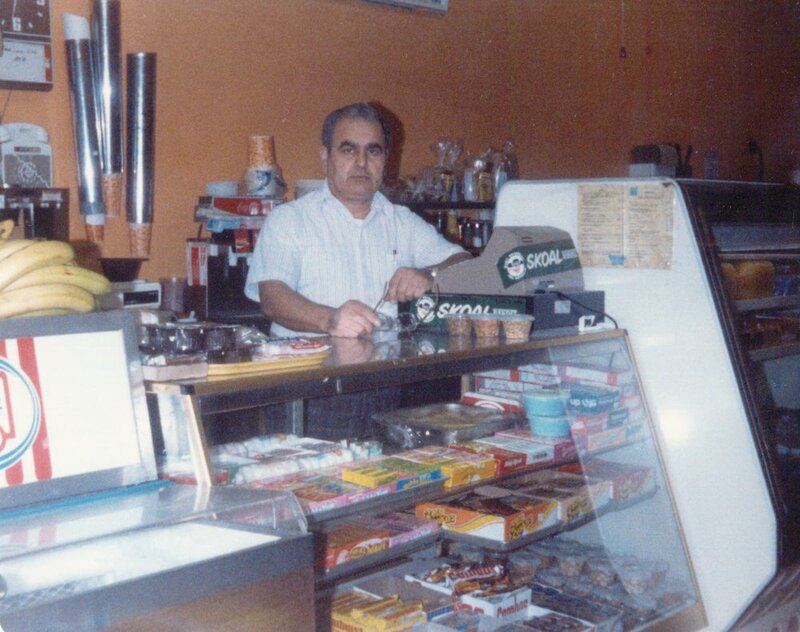 After-all, we grew up working in our dad’s restaurant and surrounded by our mom’s incredible cooking at home. In other words, there was no shortage of good food always on the table. But when our dad left the restaurant business in 2009, after decades of demanding and exhausting work, the message was clear: “Get a degree. Get a good job. Stick to your job. And stay away from the food industry.” So we all pursued degrees. And we all got jobs. But we couldn’t shake that entrepreneurial feeling. 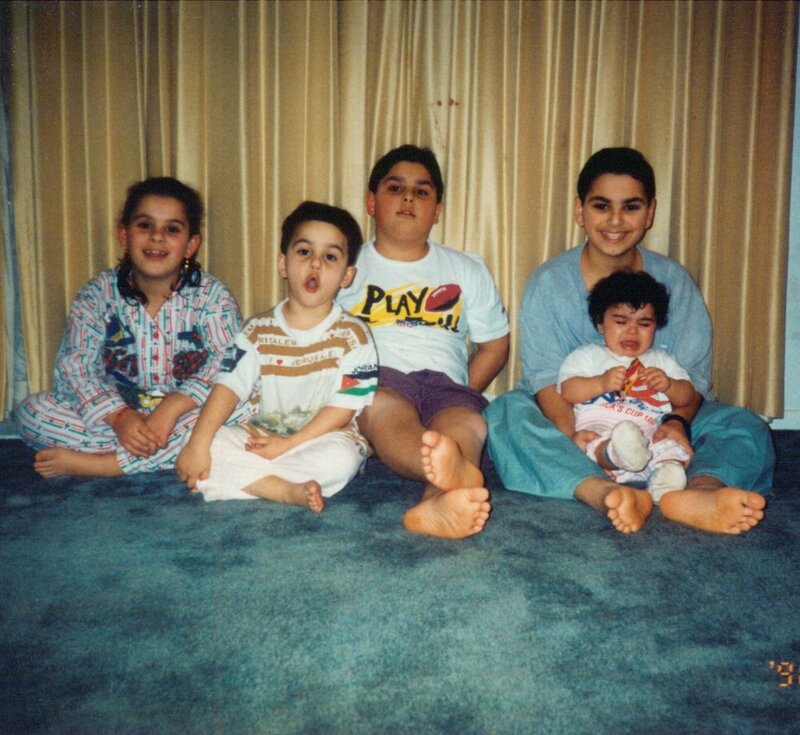 The 5 Siblings: We listened to our parents. Sort of….4 of us graduated from the University of Maryland with Bachelors and 1 is still in school. Ronnie and Danny went on to get masters degree and Ronia is currently attending law school. However, in 2016, we finally decided to go for it. We were sitting in our living room one night as a family, all seven of us, bouncing ideas off of each other and brainstorming what type of food to make and how to do it. As kids we never fully appreciated our heritage, but as adults we found ourselves wanting to reconnect with and share the richness of our roots. This led us to our breakthrough realization. The answer was right in front of our eyes: za’atar. Za’atar was perfect -- a blend of wild thyme, toasted sesame seeds, and sumac, it was deeply reminiscent and symbolic of the Middle East, it was what we grew up eating, and it was delicious. Our connection to za’atar ties back to our childhood as much as it does our identity. 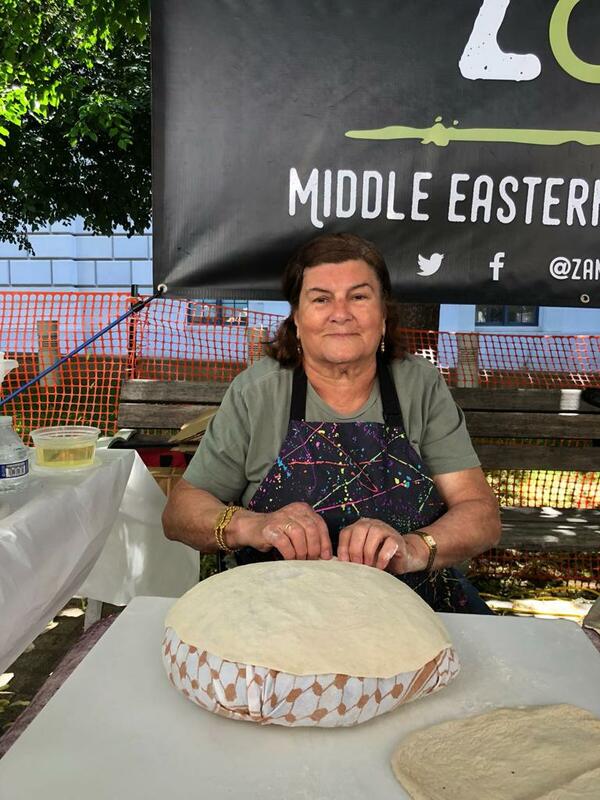 The meals, the recipes, and the aroma of za’atar, as well as the family traditions and hospitality, are some of our fondest memories of growing up in a Middle Eastern home. We wanted to do something special by creating a business that focused on delicious and symbolic food as a way to welcome and unite people. Z&Z Za’atar is made with wild thyme, sumac, and toasted sesame seeds. Sourced from the highest quality ingredients in the Middle East to create a premium blend of authentic za’atar. When we started Z&Z, we knew that we were going to do za’atar differently than anyone had ever done it before. Not only were we dedicated to authenticity and quality, but we also wanted to make za’atar accessible as possible by making it fun and easy to use. Growing up, our parents made us eat za’atar before any big exam because they believe it makes you smarter. Turns out they were on to something. We only discovered the science behind it many years later: za’atar is full of health-benefiting nutrients, minerals, antioxidants, vitamins, and essential oils that help improve memory and mood. We opened our first day at the Foggy Bottom farmer’s market on April 6, 2016. We introduced people to za’atar with mana’eesh, a traditional Middle Eastern flatbread topped with za’atar mixed with olive oil and fresh local veggies. Our plan was set, and we prepared for a new adventure, except – our first day was absolute chaos. We had no idea what we were doing, our display was a mess, and our oven never got hot enough, leading to long wait times and a product that was simply not up to par. Since then we’ve iterated and improved too many times to count. While every business has its own path and recipe for success, our experience has been built on trial and error, constant learning, flexibility, and quick adapting. The best part of this journey has been taking customers from “What is za-tar?” to “Wow, this is delicious. I can’t wait to use it and tell my friends about it.” There are many facets to our business, but at our core, we’re za’atar people. We eat, breathe, and sleep za’atar, seriously, all of our clothes smell like za’atar. Growing our first business has been as rewarding as it has been exhausting. We’ve learned so much along the way and still have much to learn. 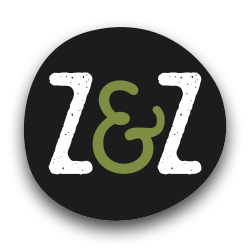 Z&Z is short for Zayt & Za’atar (olive oil and za’atar). An iconic duo in the Middle East, you’ll usually find these two paired together. While it's not all sunshine and rainbows, one of the greatest benefits of Z&Z is that it’s allowed us to develop deeper friendships and create lasting memories with our family. Partnering together in this business means spending the majority of our time together, and while that can come with a lot of challenges (and bickering), it also means we have gotten more time to bond, share quality moments, and have fun with each other. There’s a certain boundary that exists between friends or business partners that doesn’t exist between siblings. When you’re working long nights on something you’re passionate about, it’s easy for a discussion to turn into a heated argument over contrasting ideas, and a lot of our business meetings are far from professional. But we’ve learned that ultimately we’re partnering together for a greater good and that’s far more important than what we personally think is a good idea. One of the most exciting aspects of Z&Z has been getting to learn more than we ever thought we would. Every day has presented a new opportunity to grow and figure out pieces of a puzzle together. We’ve had to teach ourselves the full spectrum of running a business, from food photography, to digital content, to branding & packaging, and retail and distribution, just to name a few. Our most valuable resources have been studying other companies and brands that we admire, listening to a lot of podcasts, experimenting, reaching out to others in the industry, and asking a lot of questions to get us to where we are today. One way we’ve grown has been learning to focus on finding solutions to problems instead of excuses. When you start a business, it’s easy to fall into the trap of thinking of reasons why not to do something. As we’ve learned, though, if you wait for everything to be perfect to get started, you never will. For us, this lesson manifests in the constant updates we’re making. We’re now in our third market season; each season, we’ve introduced a new sign, new packaging, a new display, and a new main piece of cooking equipment. We could have saved ourselves a lot of time, money, and headache if we had gotten it all right from the start. But, rather than holding ourselves back until everything was perfect, we learned to experiment first and improve as we go. This is stating the obvious, but one of the main reasons we decided to go with a mobile model was to keep our costs lower than those which come with investing in a brick & mortar. Even as a pop up, it continues to surprise us how much it costs to keep us running. In addition to renting a commercial kitchen, packaging, insurance, equipment, labor, transportation, administration, and, of course, food costs, we pay a substantial amount in market and event fees. Interestingly enough, Datespott (venture we put on hold to focus on Z&Z), helped us connect with leaders in the DC food scene. 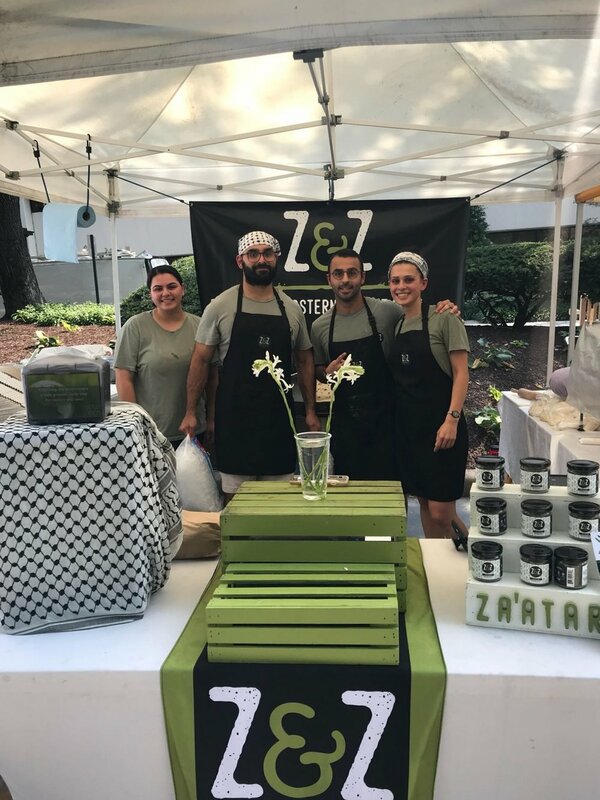 This and other chance encounters led us to two of the biggest and most successful events we’ve been a part of: Illuminasia at Freer Sackler, and The Shake and Bake Block Party we put on with Knafeh Bakery and Cotton & Reed. Jumping headfirst into this endeavor was not an easy decision. We’ve sacrificed our own financial security, given up on any hopes for a social life, and struggled with maintaining friendships and a regular sleep schedule. There have been many moments of frustration where we’ve asked ourselves whether all the hard work, sacrifice, and challenge is truly worth it. Despite those moments, we still love what we do. It gives us a sense of fulfillment unlike anything we’ve done before. One thing that’s helped us is the realization that you can’t get too stuck on your current level of success. It may sound cliche, but you have to just keep grinding, have faith in your future, and enjoy the ride. We get to be creative and on the move all the time, and we get to engage with some of the most interesting people in DC every day. We are constantly inspired by the DC community, and want to keep sharing our passion for food and culture with the rest of you. These are the things that keep us going everyday and wanting to build Z&Z into something remarkable. The feeling we get when people tell us they love what we do, or that our products make them feel like they’re back home, or have opened them up to an entirely new world, makes everything worth it. Right now we’re having a great time introducing more people to za’atar and finding the best ways to do just that. 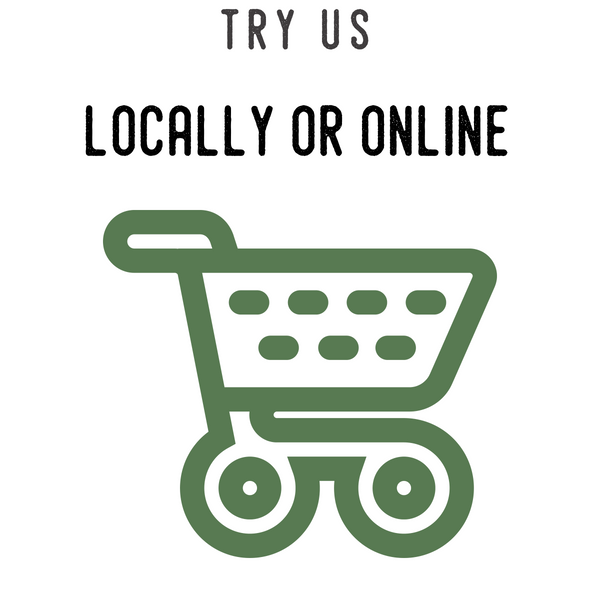 We’re slowly getting the word out and will continue exploring more creative ways to get great tasting za’atar into people’s lives. That means you’ll be seeing more Z&Z in more places. We were very lucky to be born and raised in the DMV. While New York usually gets all the accolades, we believe DC is a gem of a city with its own incredible culture and spirit too. 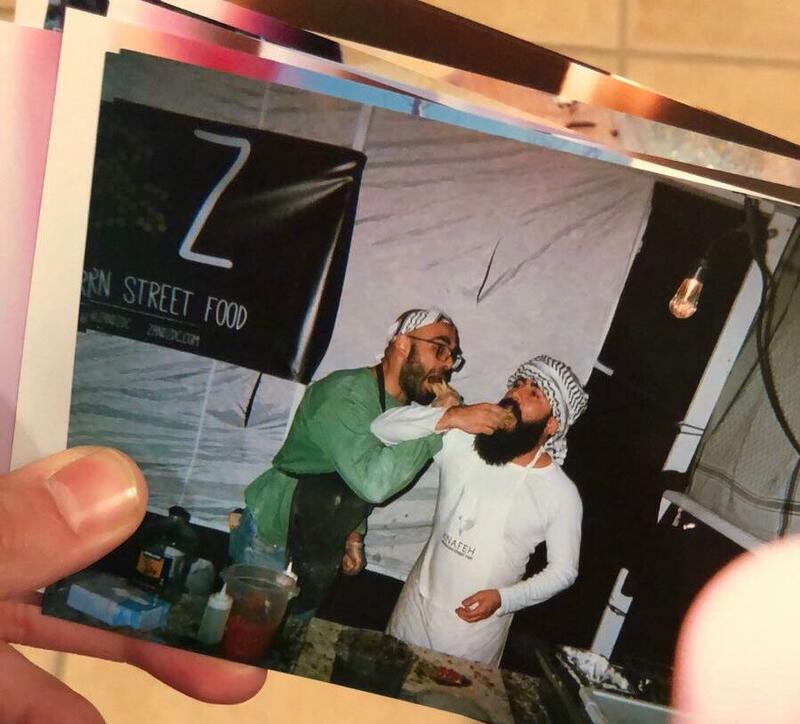 DC especially has been so receptive to a family serving traditional Middle Eastern street food and has shown us love and support beyond anything we could have ever imagined. We believe it’s been the perfect environment to grow a company whose focus is on a traditional product with a fun, welcoming, and modern feel. Simply put, we wouldn't have been able to do this without the support of family, friends, and the DC community. So many people have gone out of their ways to physically help us or offer business advice, and we are extremely humbled by and grateful for this. The friendships and relationships we’ve made through Z&Z have been by far the most rewarding part of starting this business. We are extremely thankful for everyone who has worked with us or put in a good word. So, thank you to everyone who’s helped us grow our business. 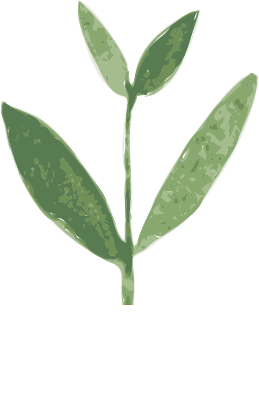 We wanted to share part of our journey and spread the word about za’atar and how you can join the growing Z&Z family yourself. We would love to have you and hope to see you soon!